On this episode we introduce a new segment featuring the inimitable Anjulie Rao. Anjulie and Keefer discuss the piece “Refusal After Refusal” by Adjustments Agency, which appeared in Harvard Design Magazine as well as the article “The “B” Word: How a More Universal Concept of Beauty Can Reshape Architecture” by Mark Alan Hewitt in Common Edge. Next Keefer opens up the mailbag with Ann Lui and Craig Reschke of Future Firm. 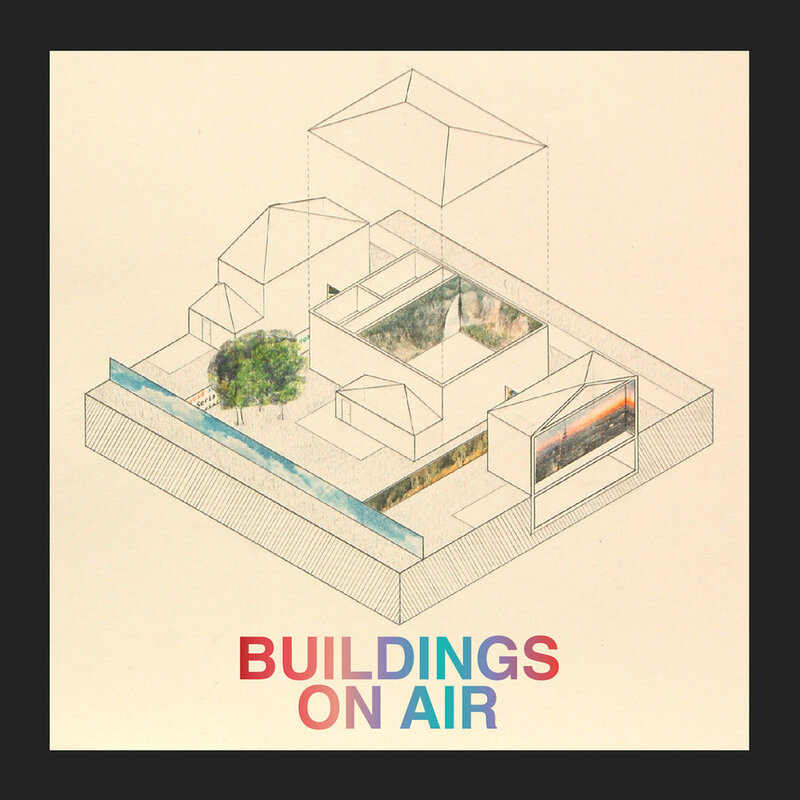 Send in your listener questions to buildingsonair@gmail.com for us to answer! Lastly, we interview Yonah Freemark to discuss his research on upzoning which set the urbanist discourse alight!